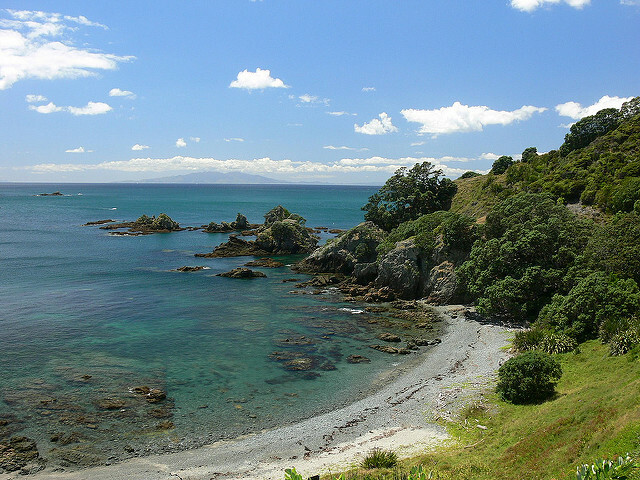 The New Zealand Department of Conservation has successfully eradicated invasive ants from Tiritiri Matanga Island, New Zealand. If ants have ever invaded your home, you know what a nuisance they can be–it can be very difficult to completely get rid of these persistent pests. Now imagine trying to eradicate ants from an entire island. Sound impossible? It’s not. 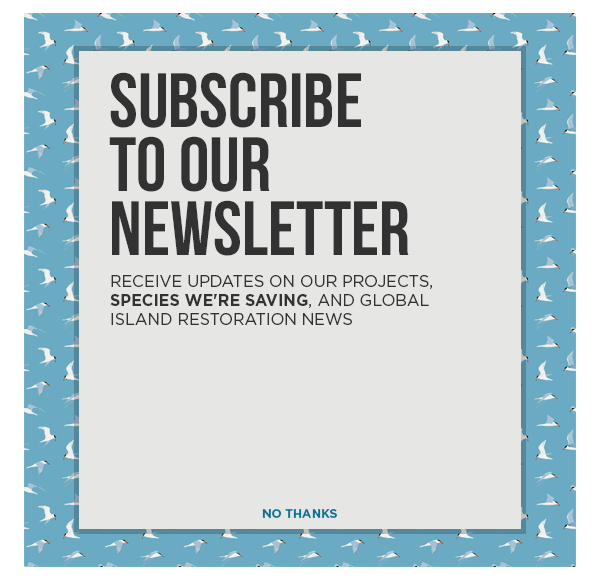 Conservationists from the New Zealand Department of Conservation have spent several years implementing a plan to eradicate invasive Argentine ants from Tiritiri Island. Invasive insect eradication is not common, but its benefits are undeniable. 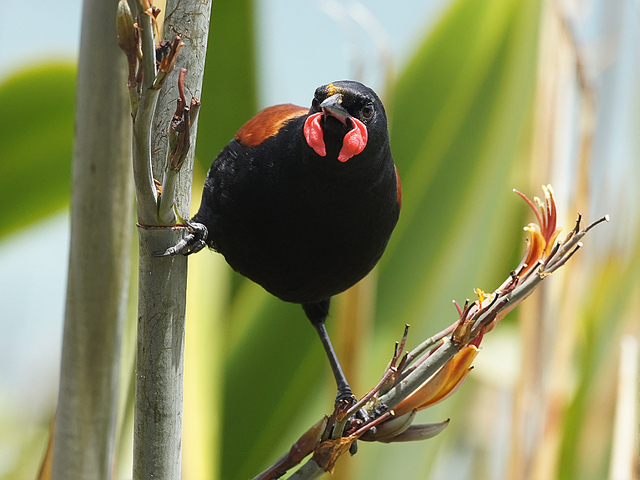 The removal of ants from Tiritiri makes the island a much safer place for seabirds. Though tiny and seemingly harmless, ants can significantly alter ecosystems they invade. This is important as invasive ants can have severe impacts on ecosystems, attacking species many times their size, such as seabirds in Hawaii. Tiritiri Island has been free of Argentine ants for three years. This project marks an exciting success in the developing arena of insect eradication. Successful eradication projects are extremely encouraging, especially when the protected ecosystem displays signs of recovery. The successful removal of ants from Tiritiri is a cause for celebration, and is yet another confirmation that invasive species removal projects benefit native species. Next time ants invade your home, just remember that if people can rid an entire island of ants, then you can at least get the irritating insects out of your kitchen.